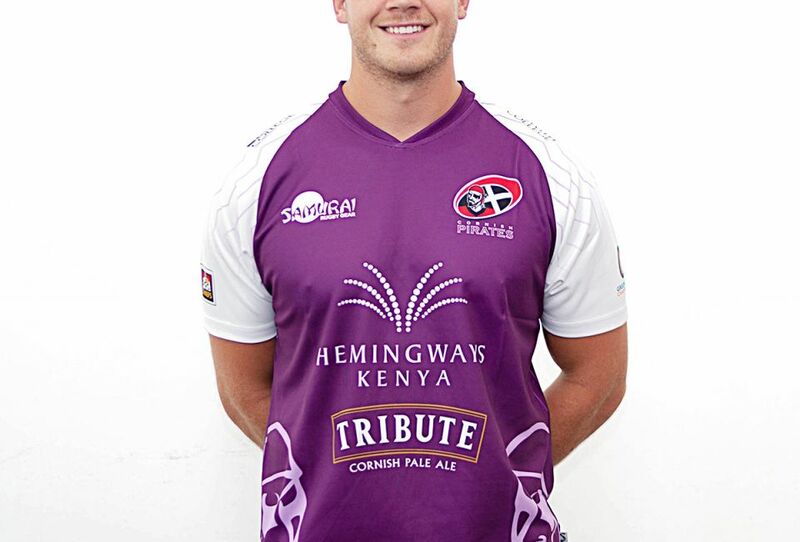 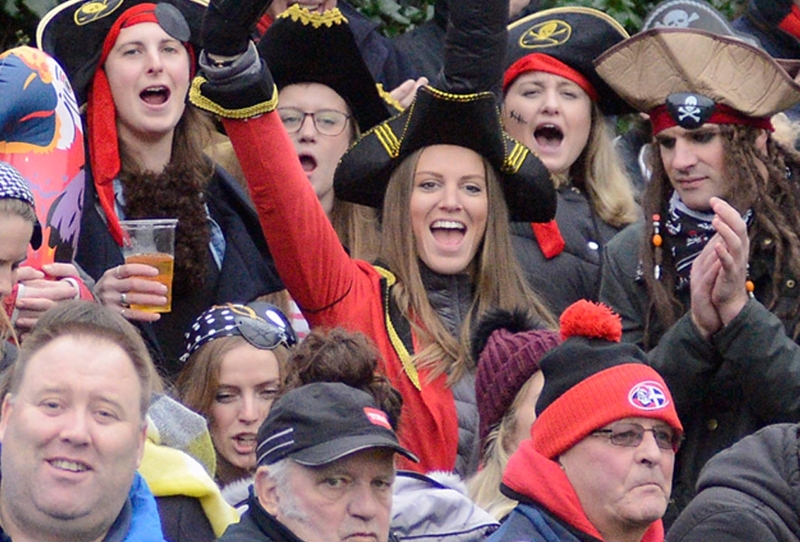 Cornish Pirates 27 London Scottish 0 TRY Lights! 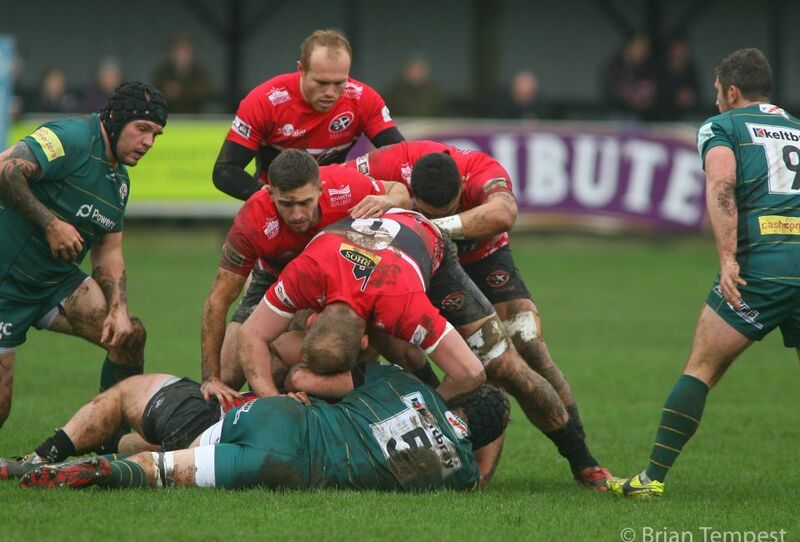 Cornish Pirates 19 London Irish 7 TRY Lights! 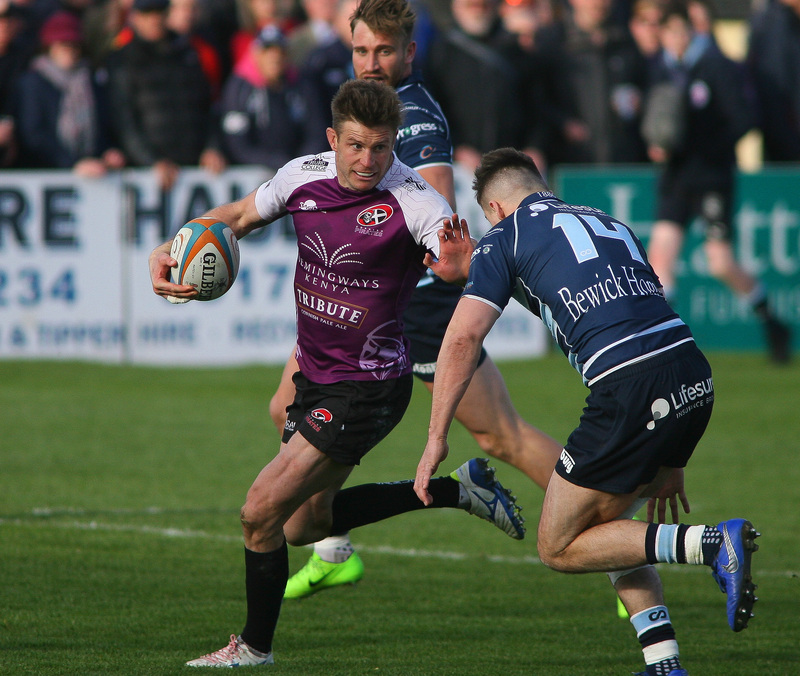 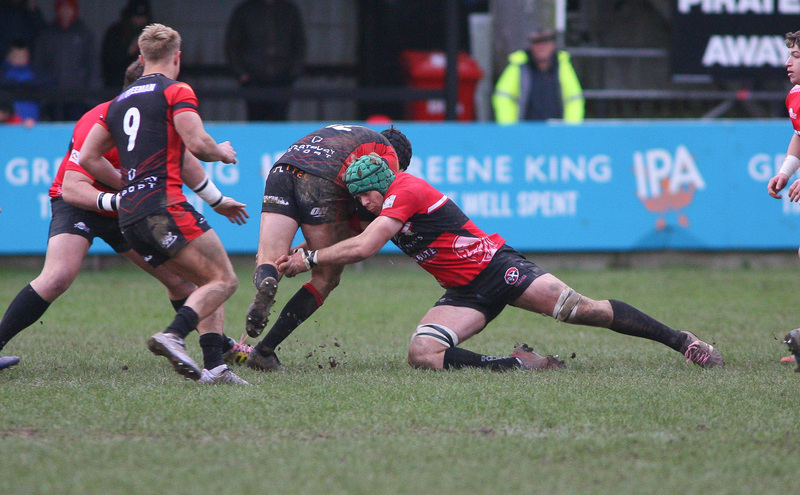 Bedford Blues 27 Cornish Pirates 17 TRY Lights! 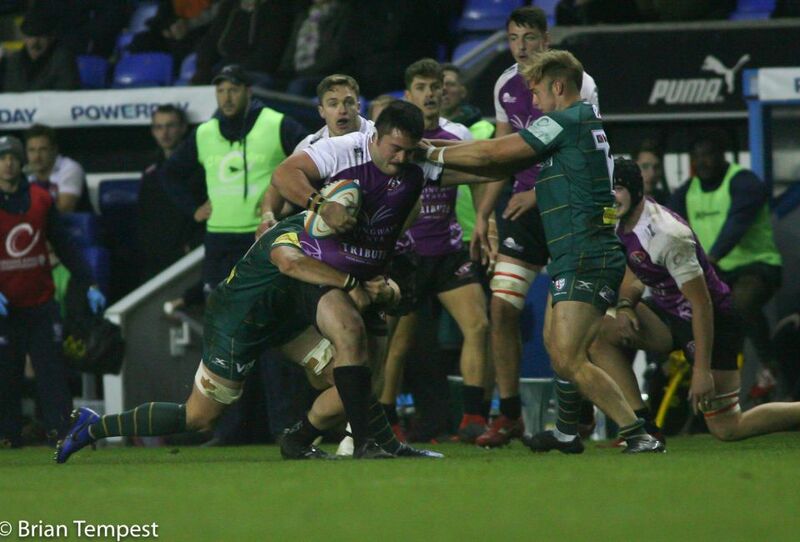 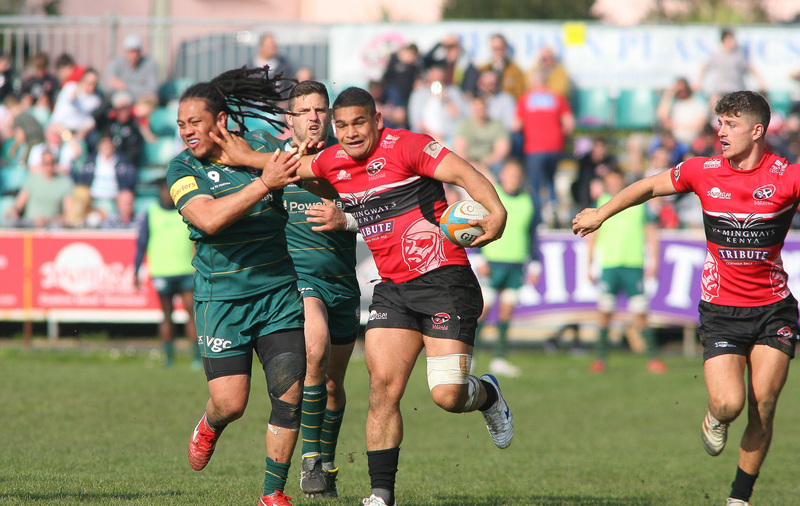 London Irish 38 Cornish Pirates 29 TRY Lights! 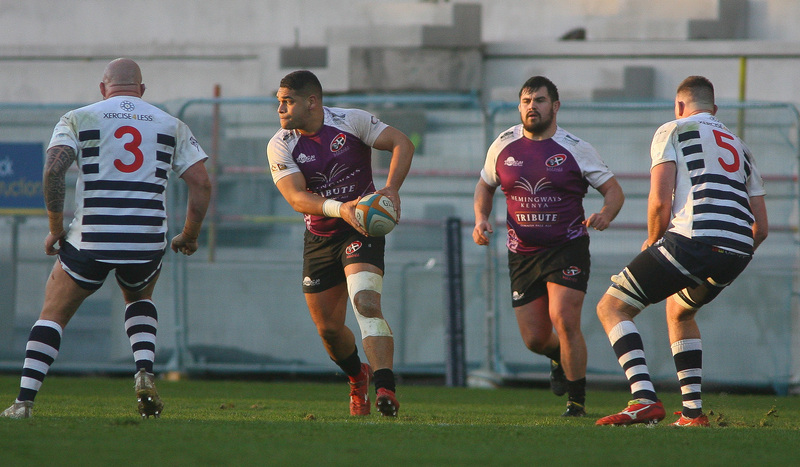 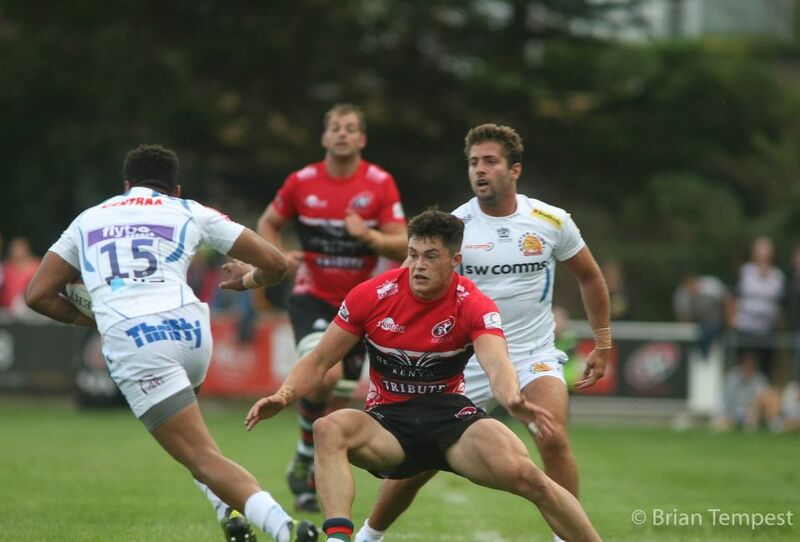 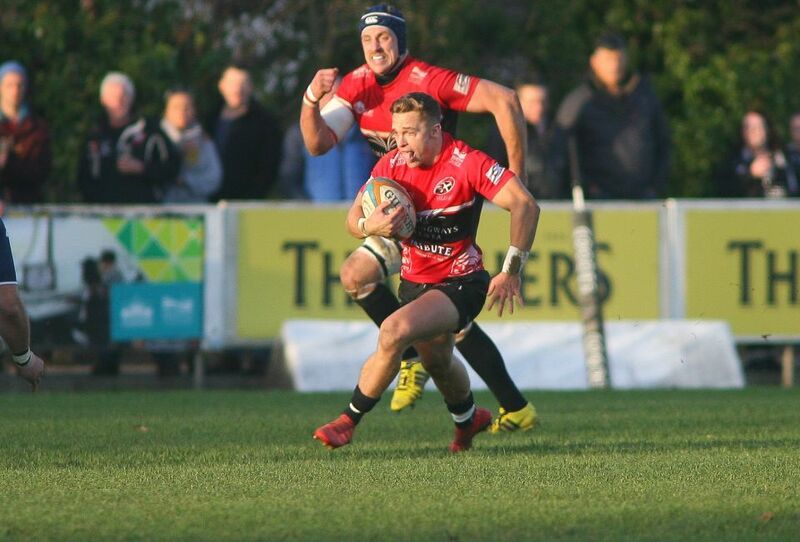 Cornish Pirates 29 Bedford Blues 30 TRY Lights! 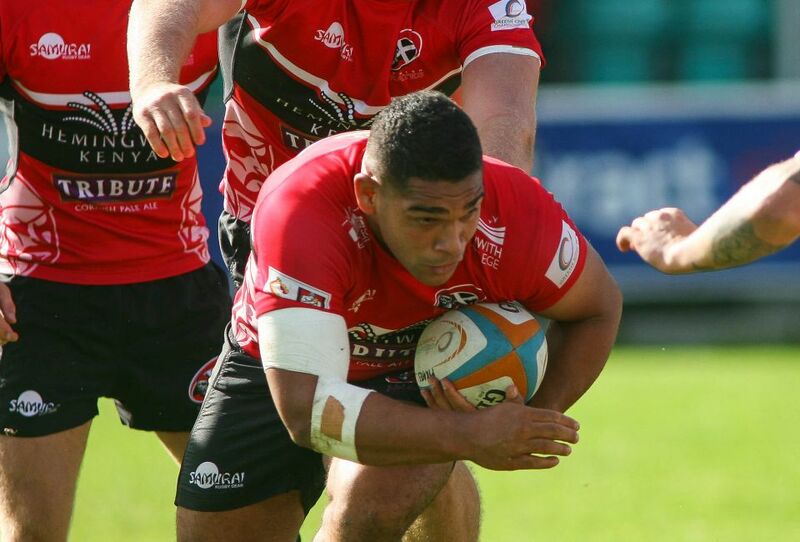 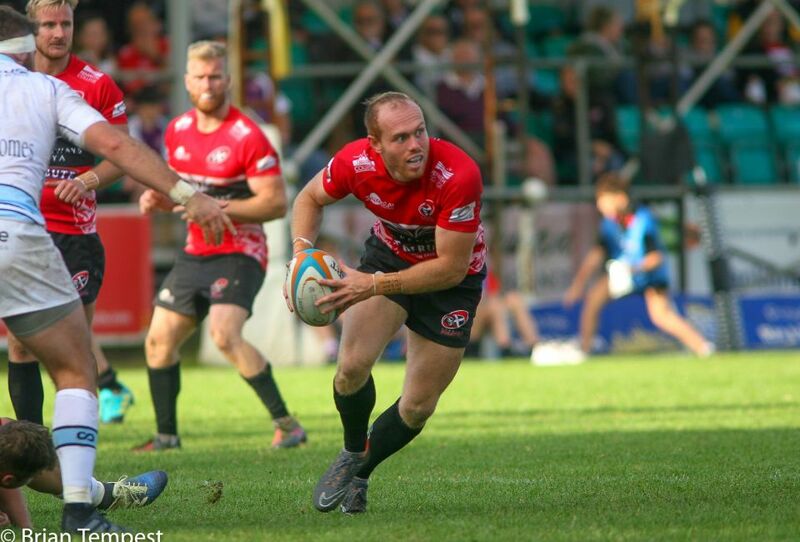 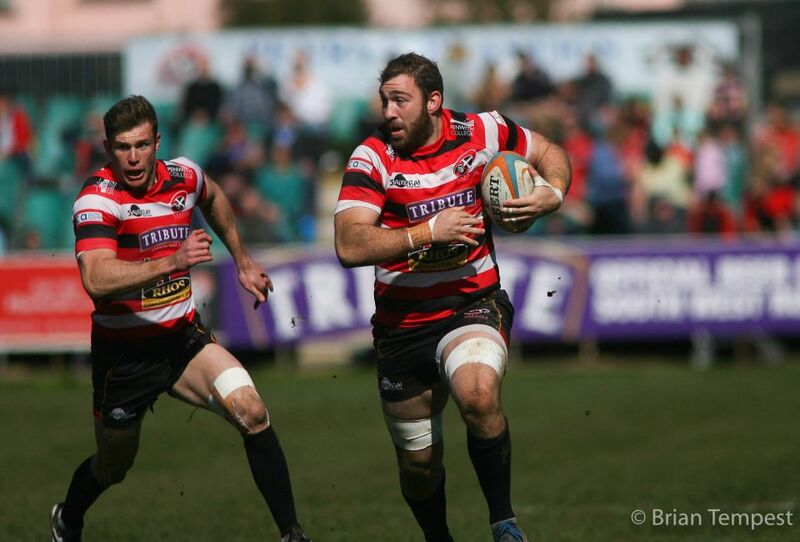 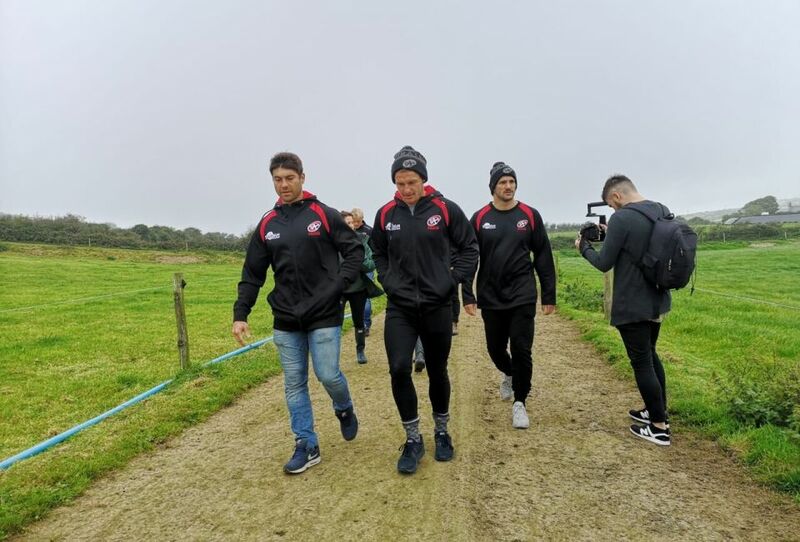 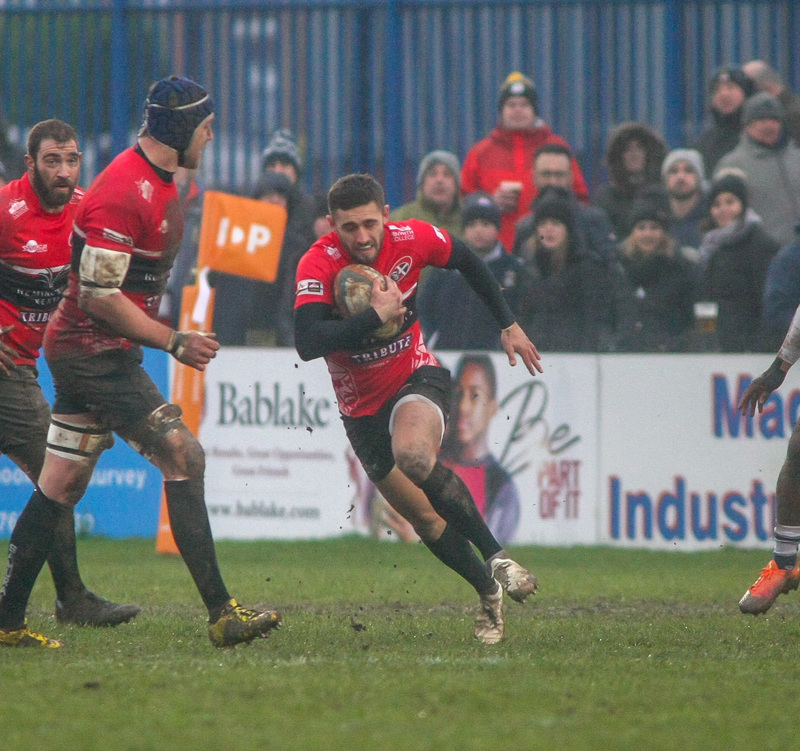 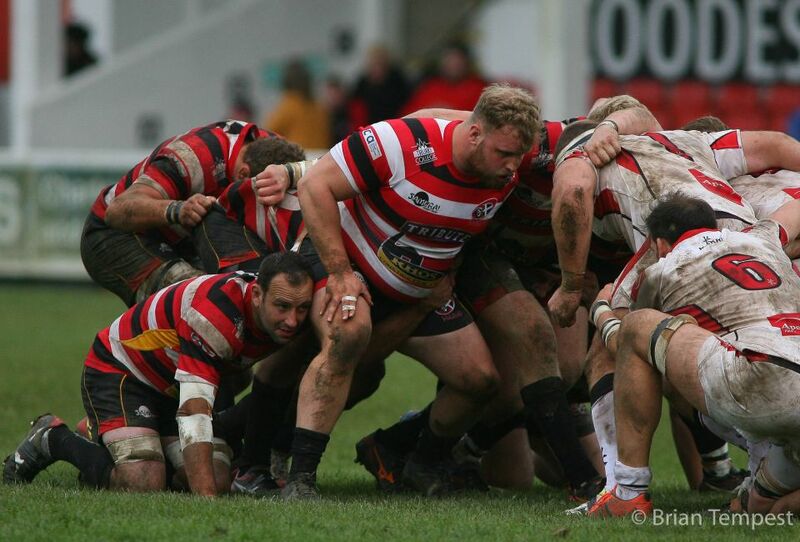 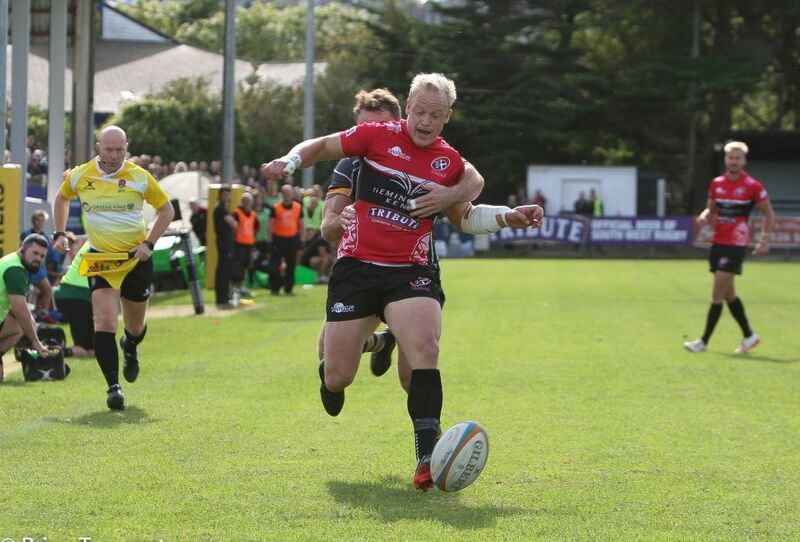 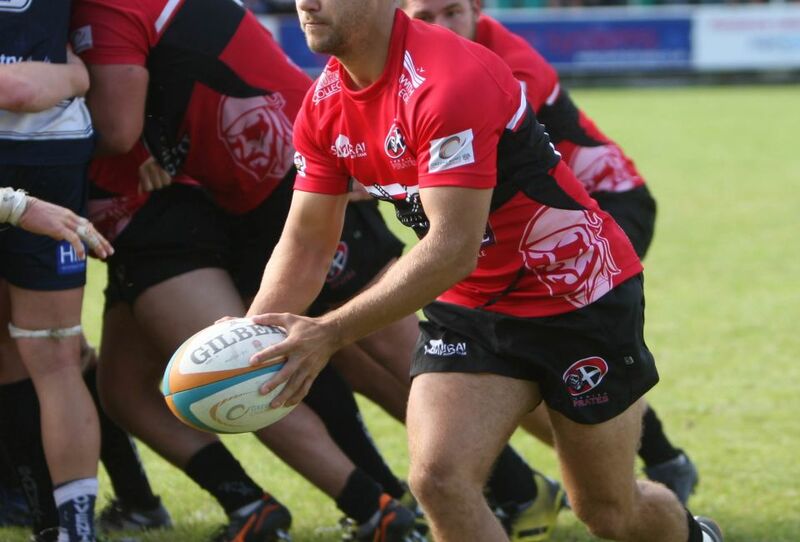 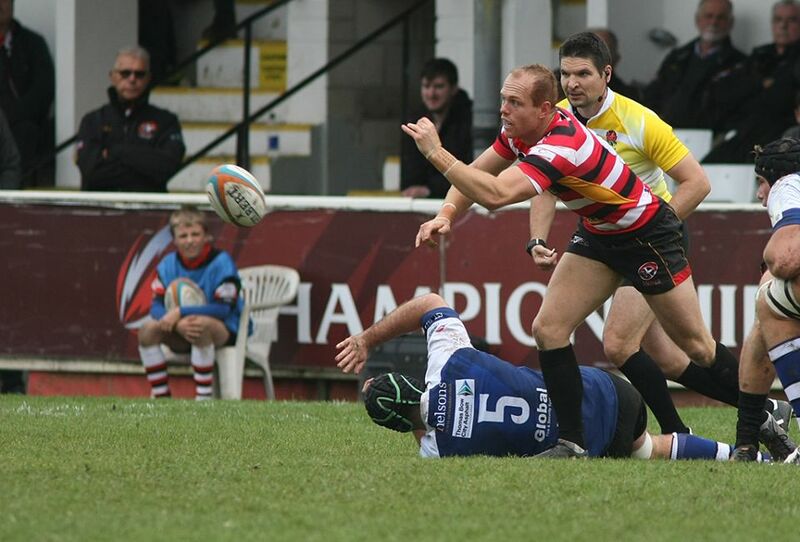 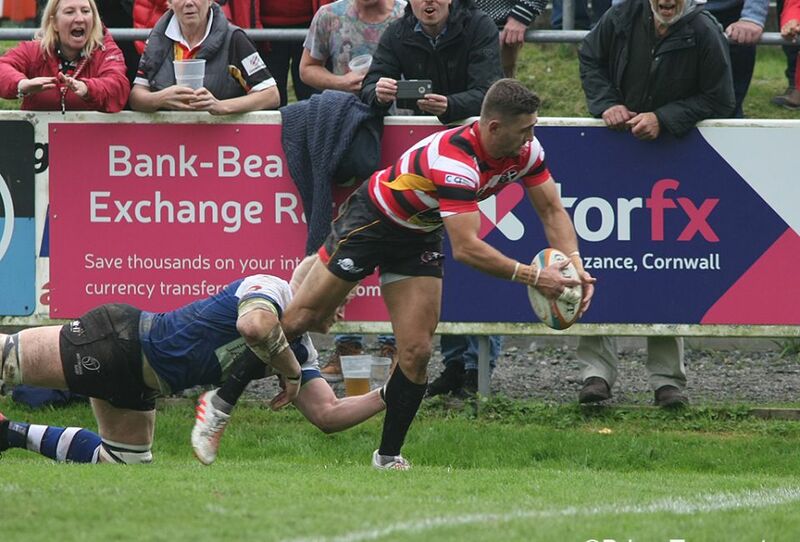 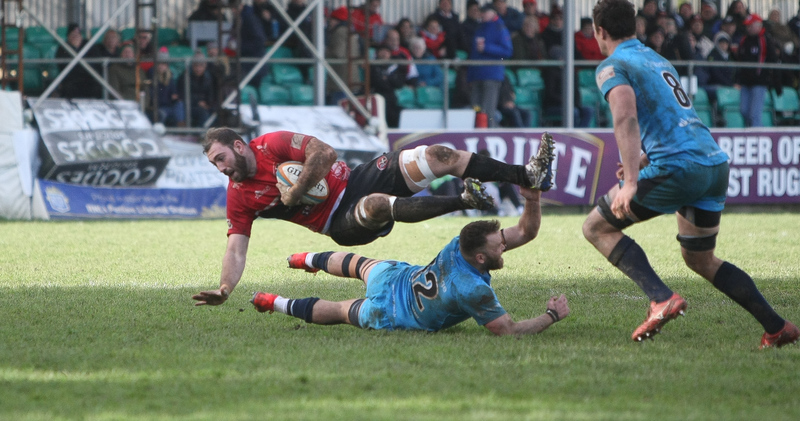 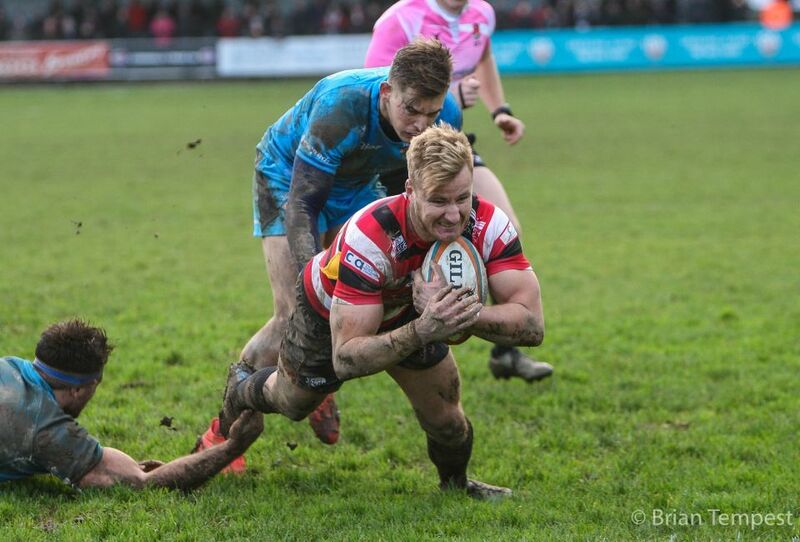 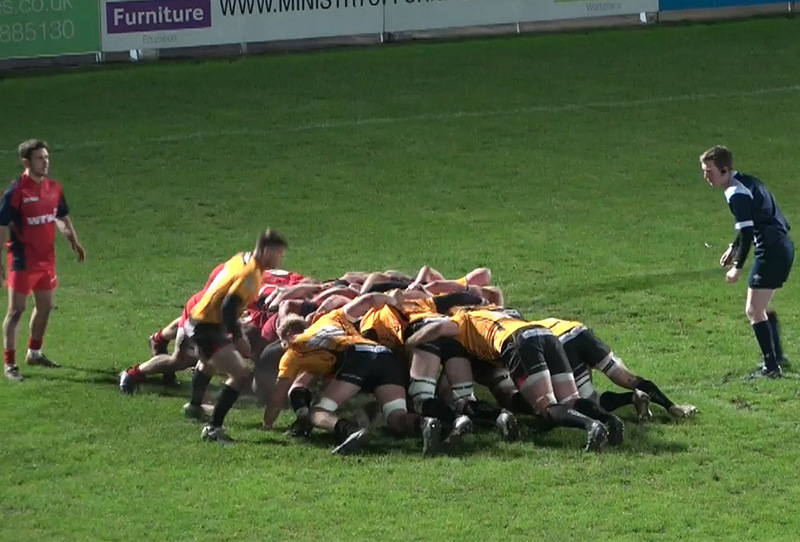 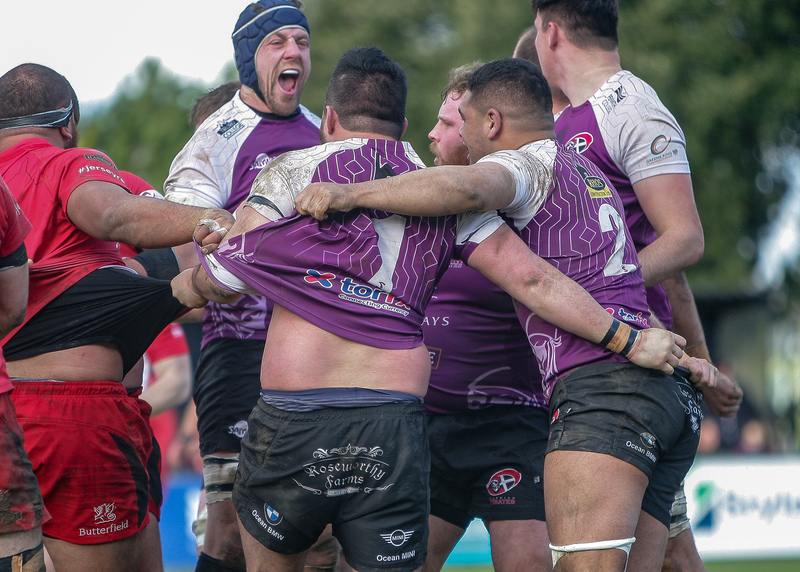 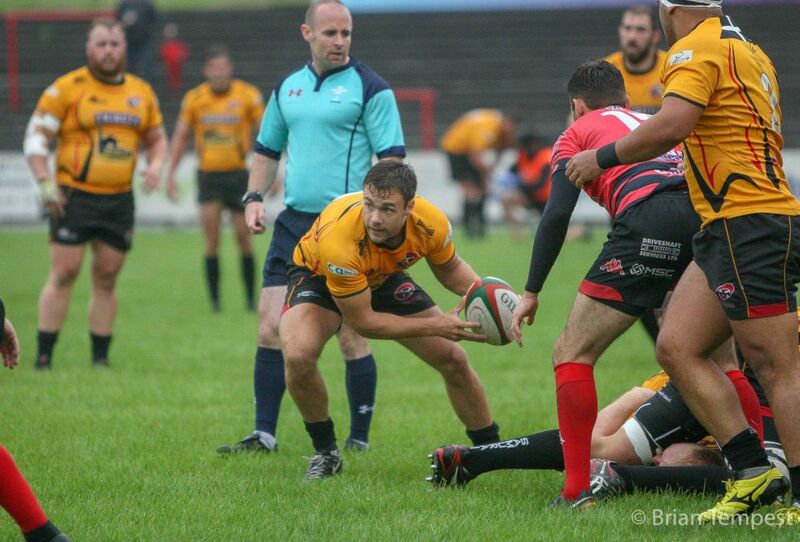 Jersey Reds 33 Cornish Pirates 10 TRY Lights! 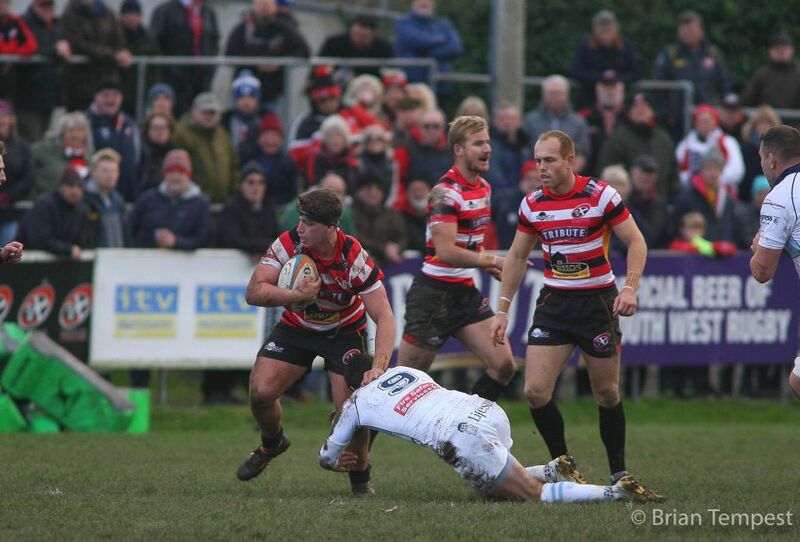 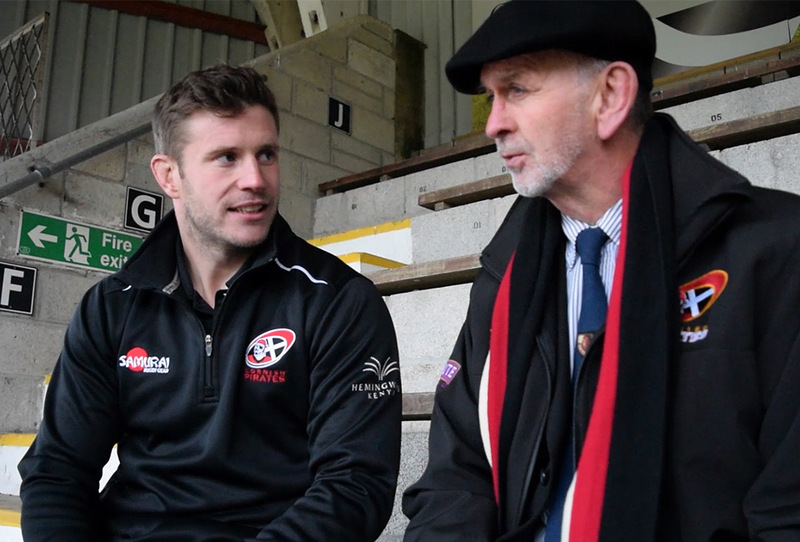 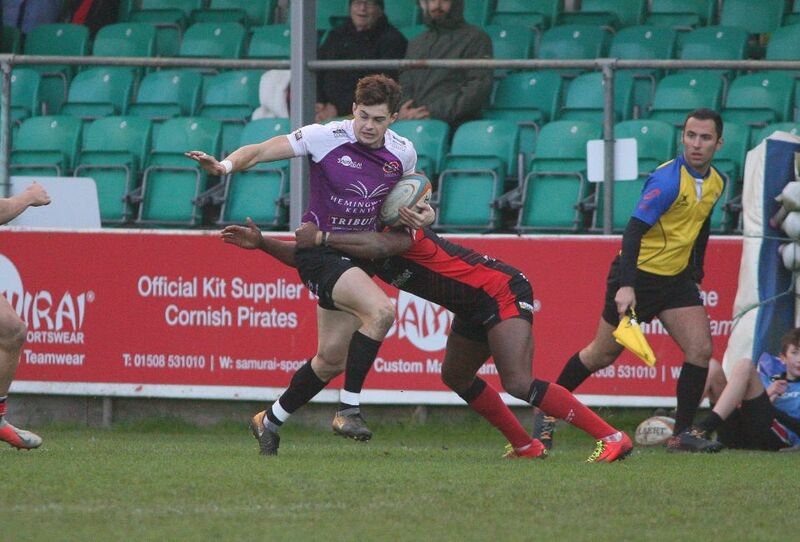 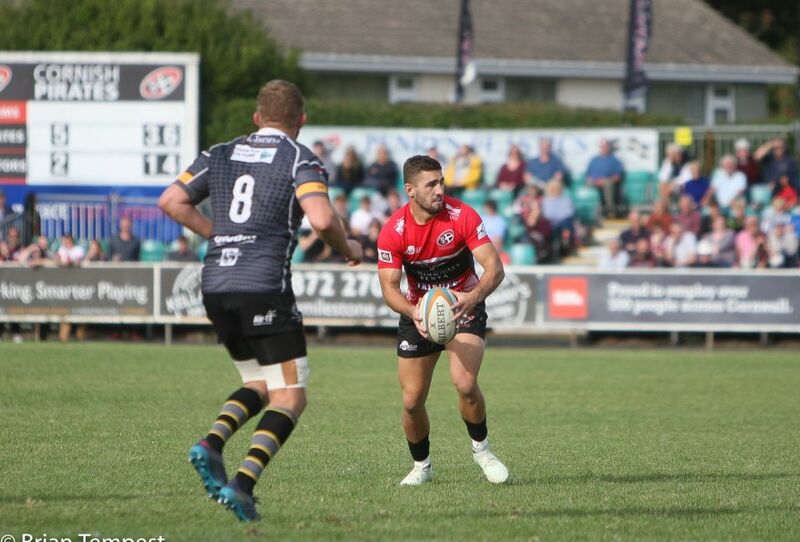 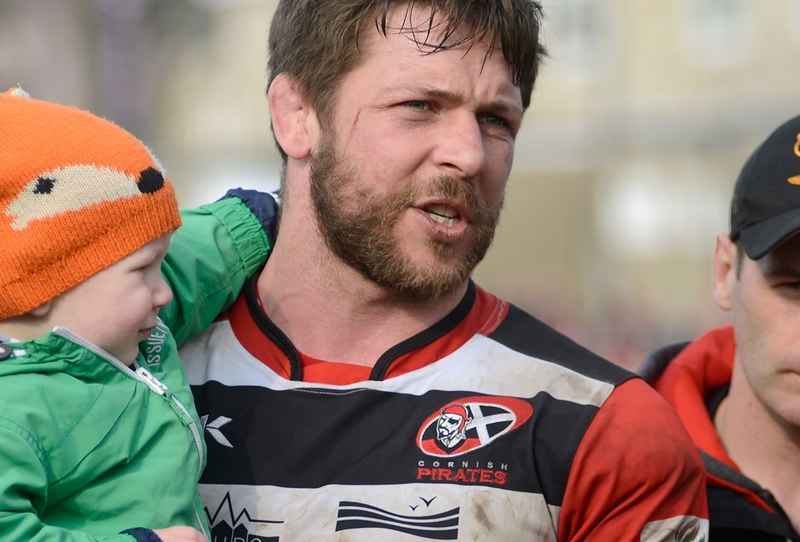 Cornish Pirates 36 Nottingham Rugby 28 TRY Lights! 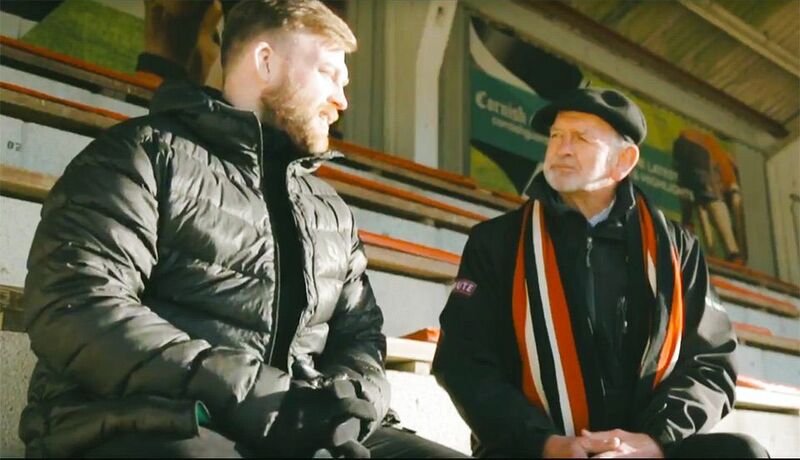 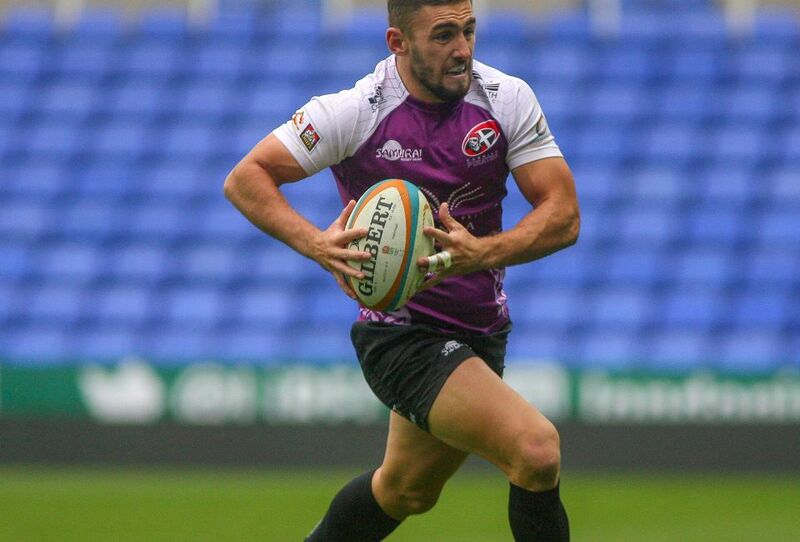 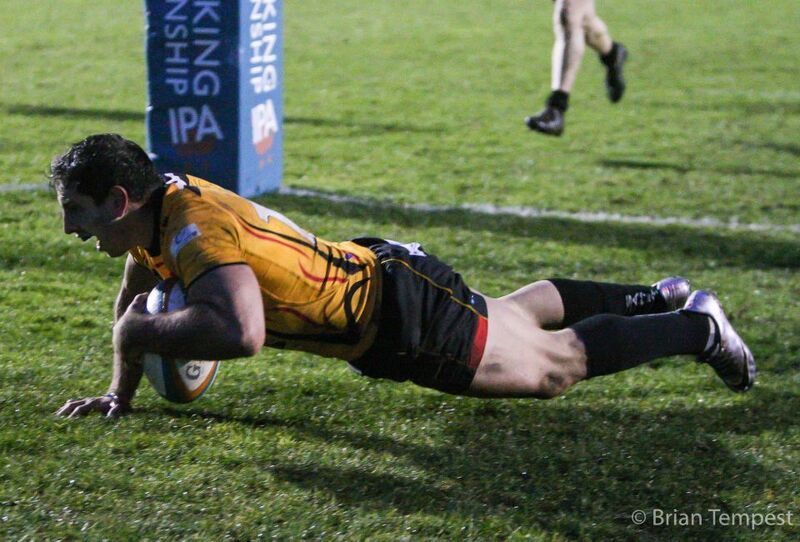 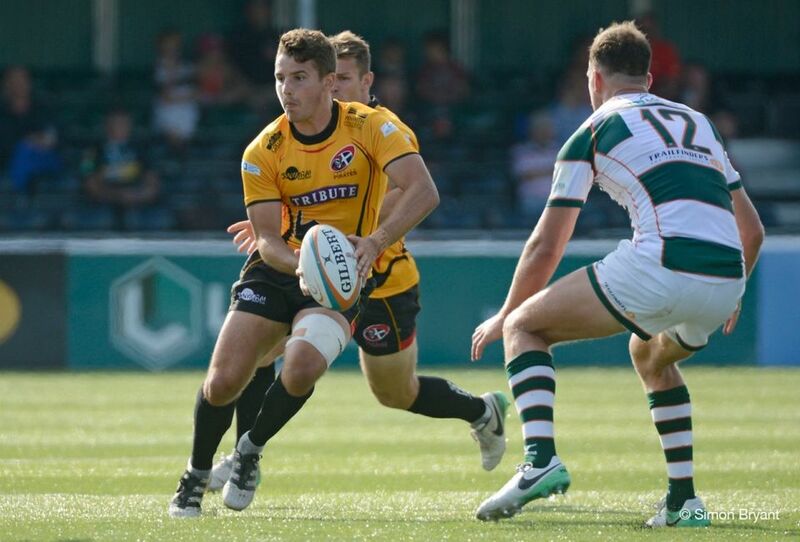 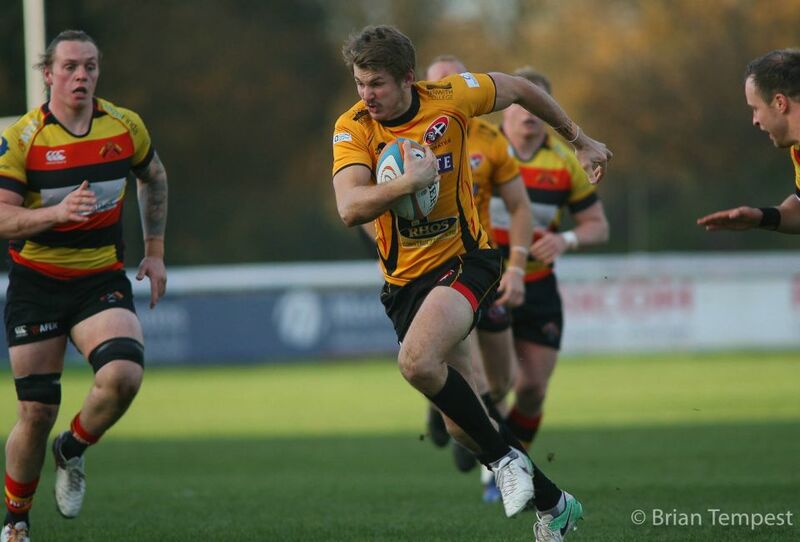 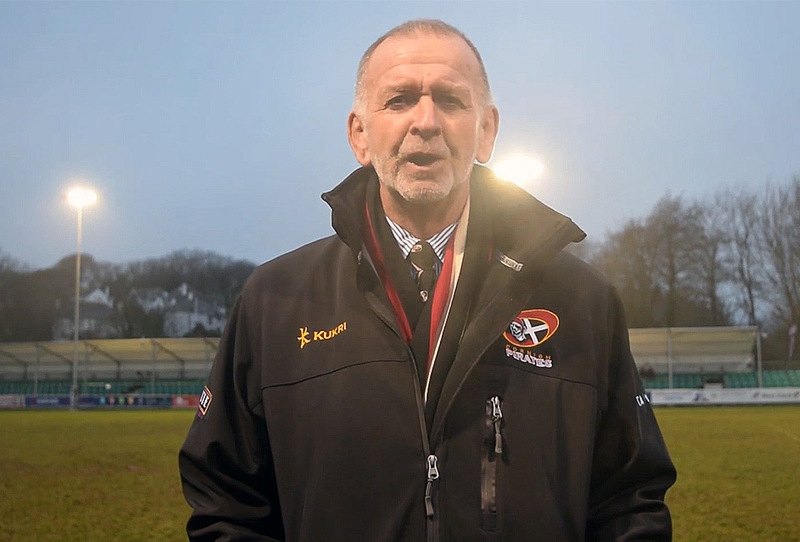 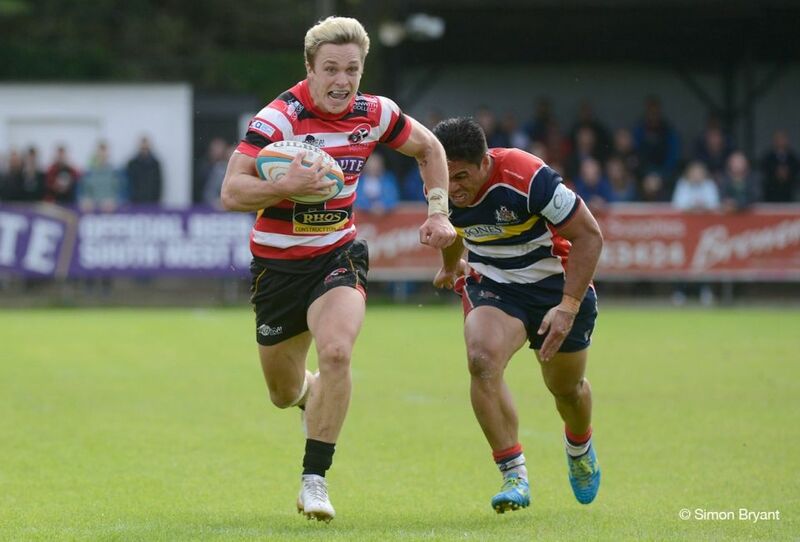 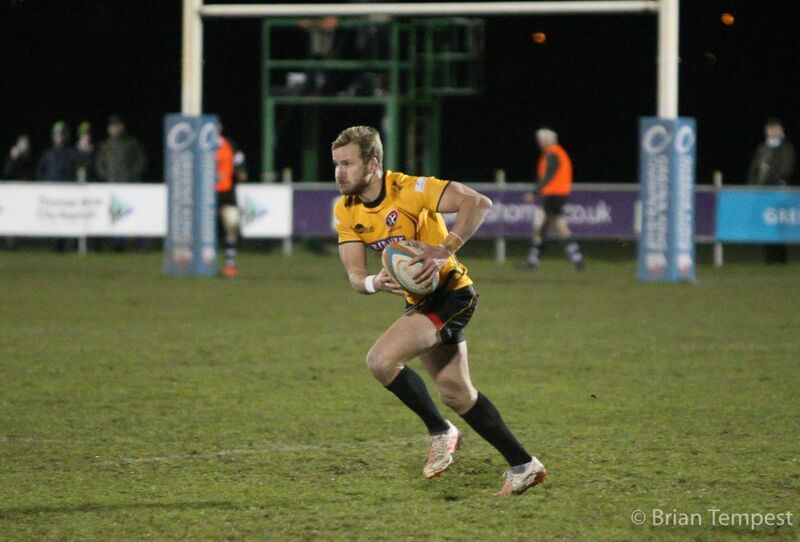 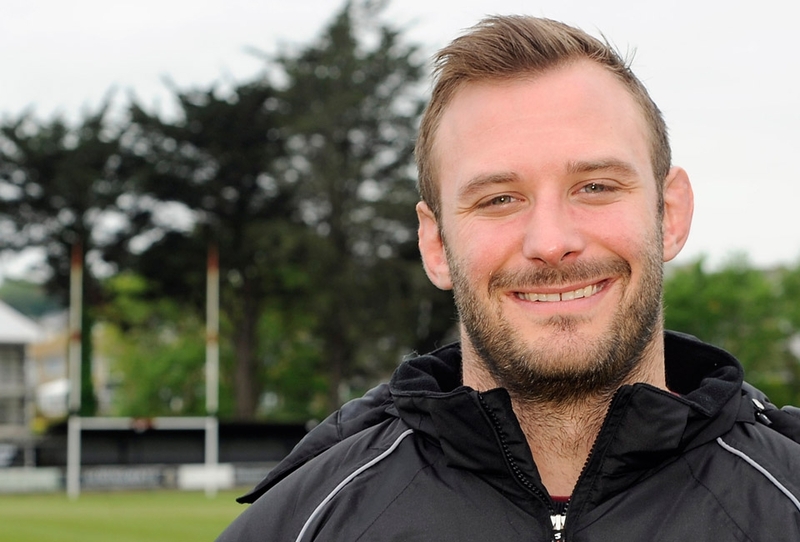 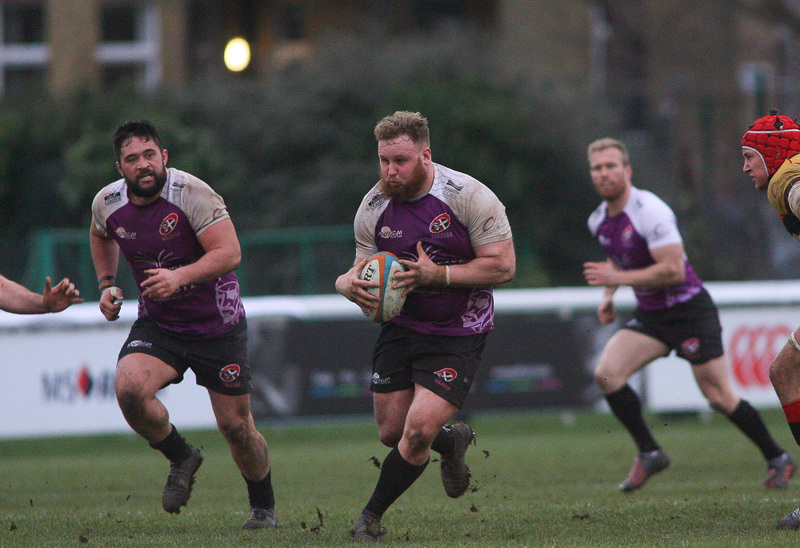 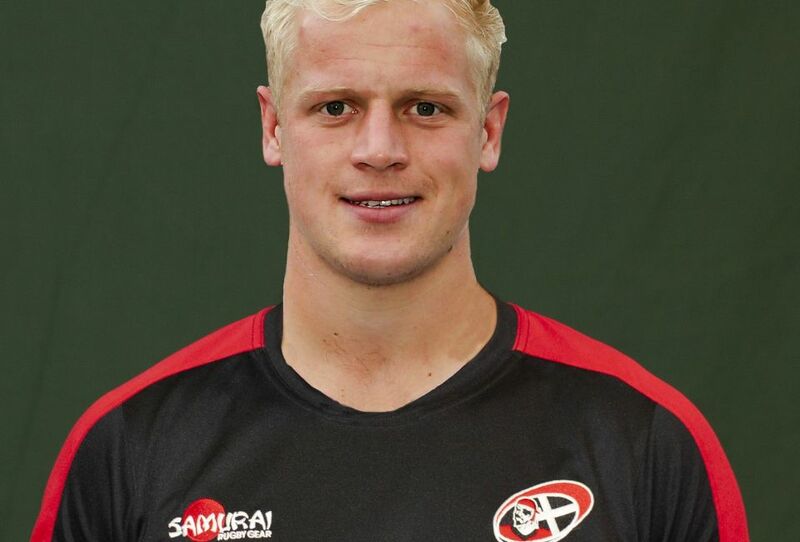 Ealing Trailfinders 41 Cornish Pirates 35 TRY Lights! 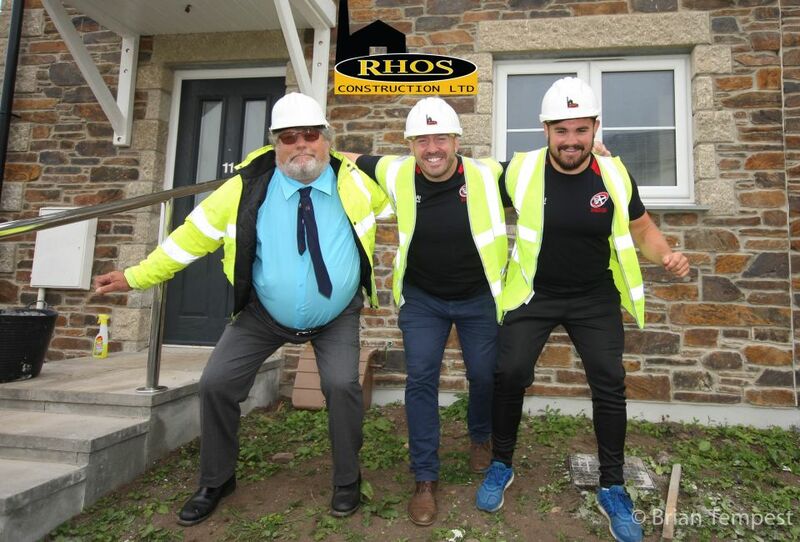 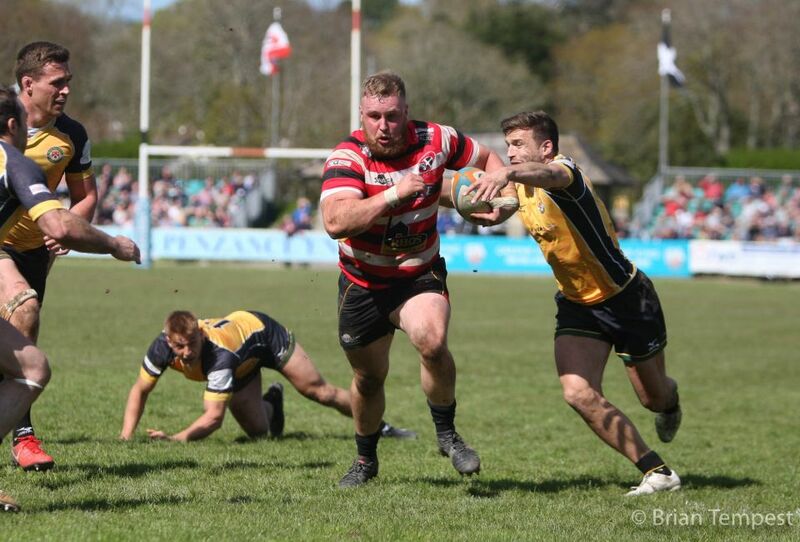 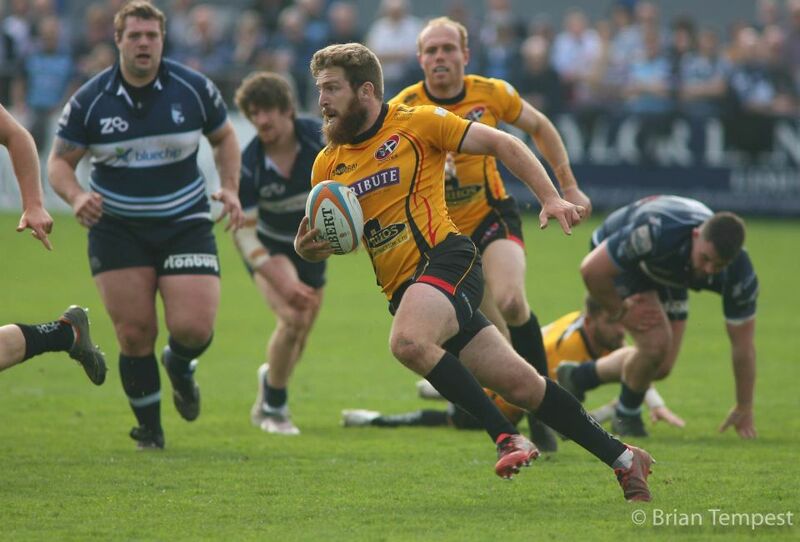 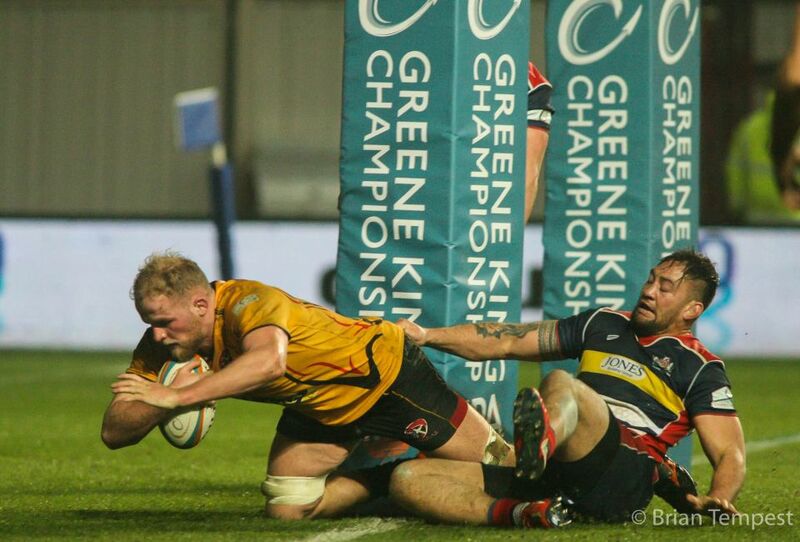 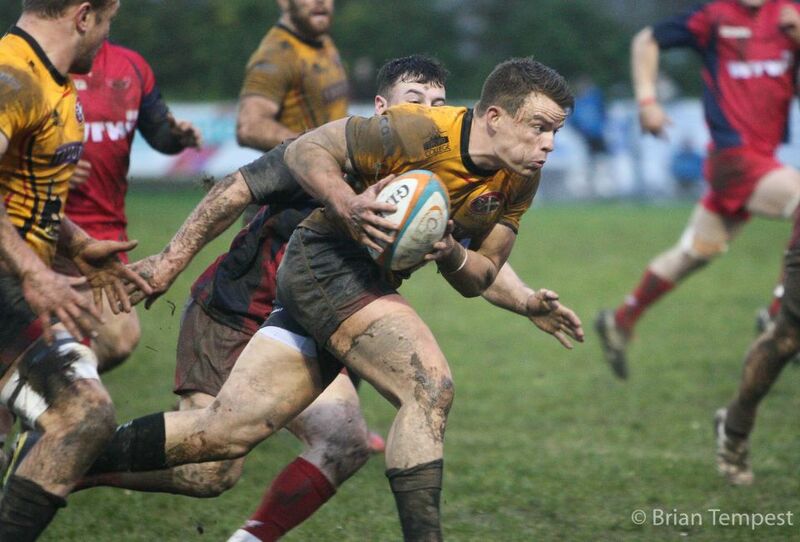 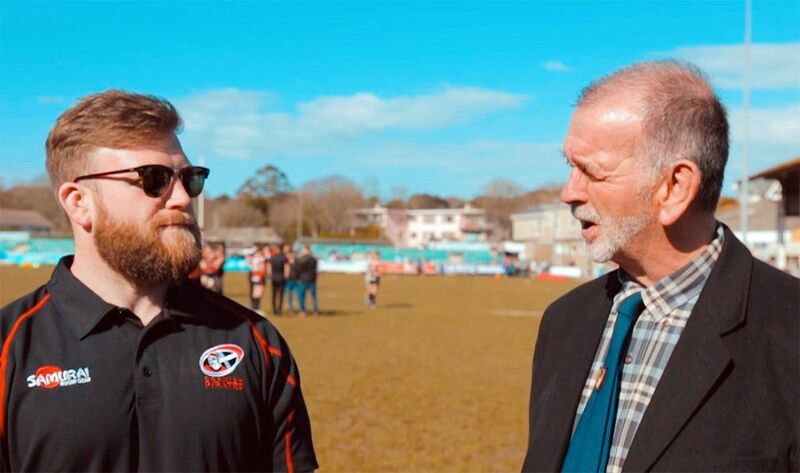 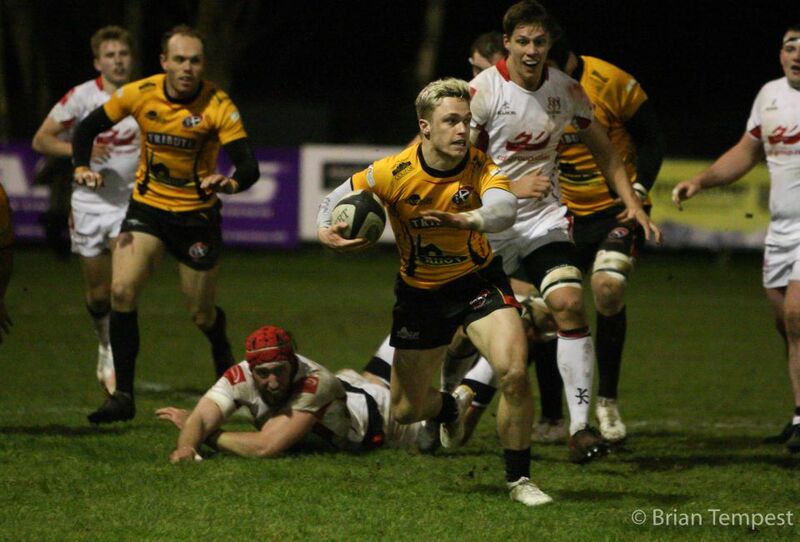 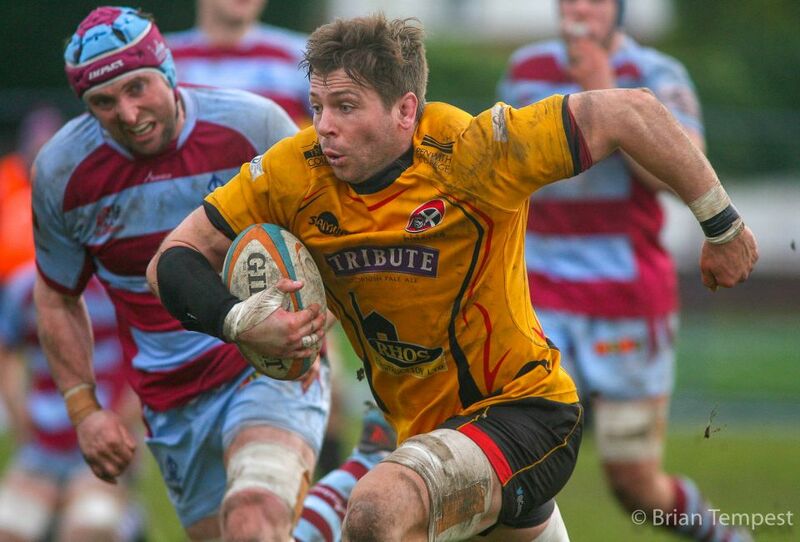 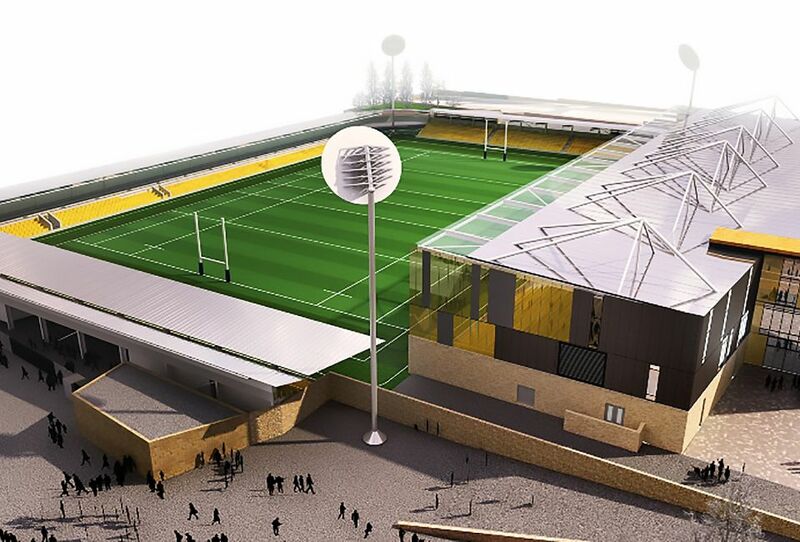 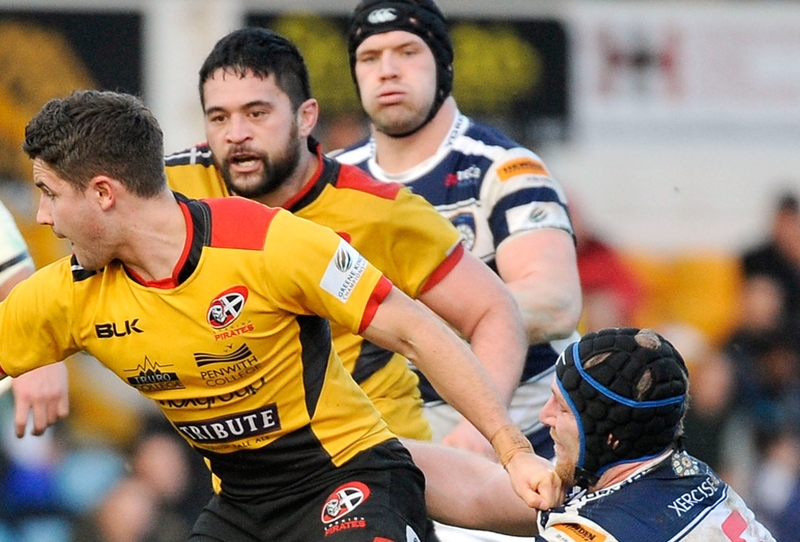 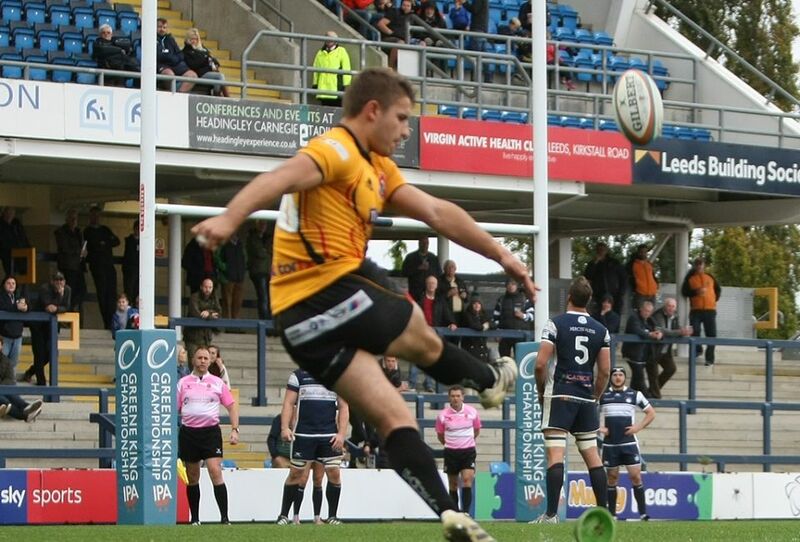 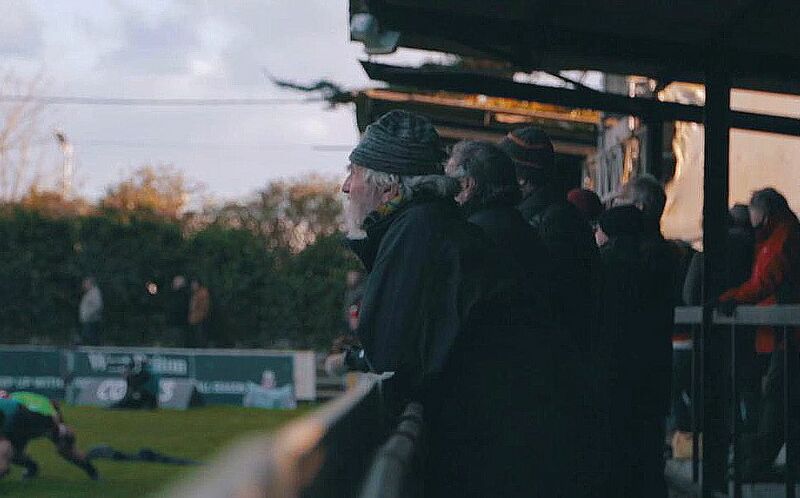 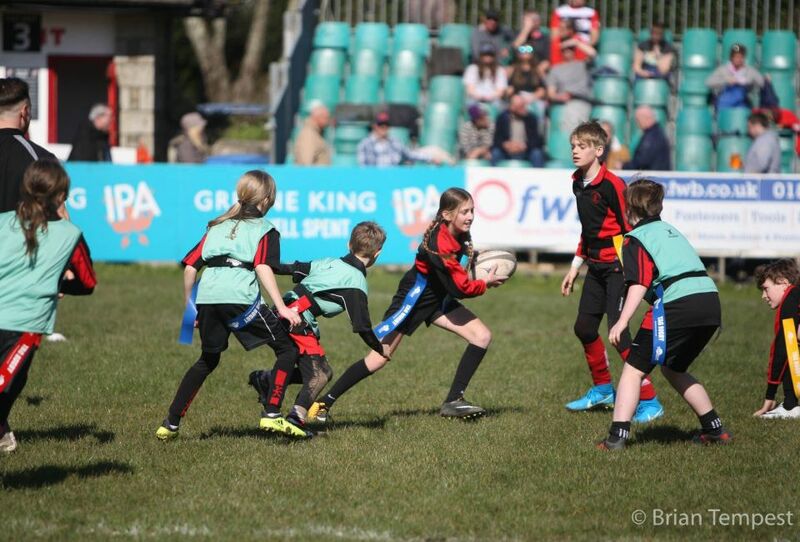 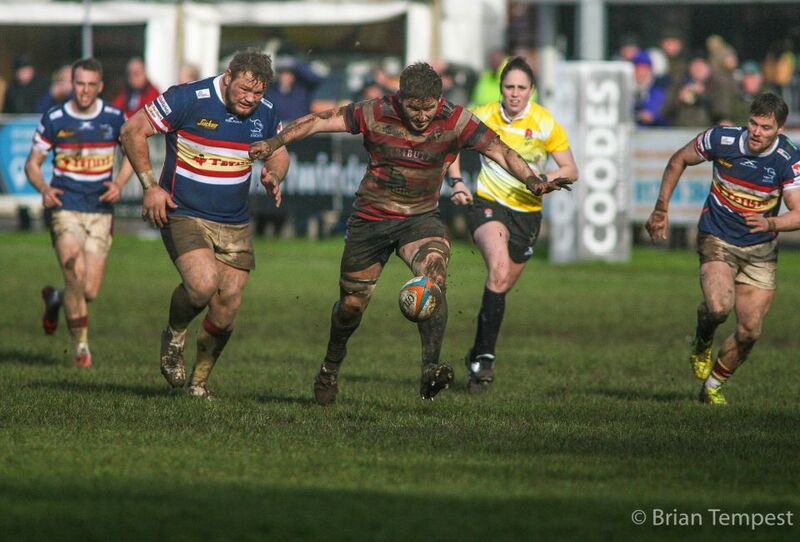 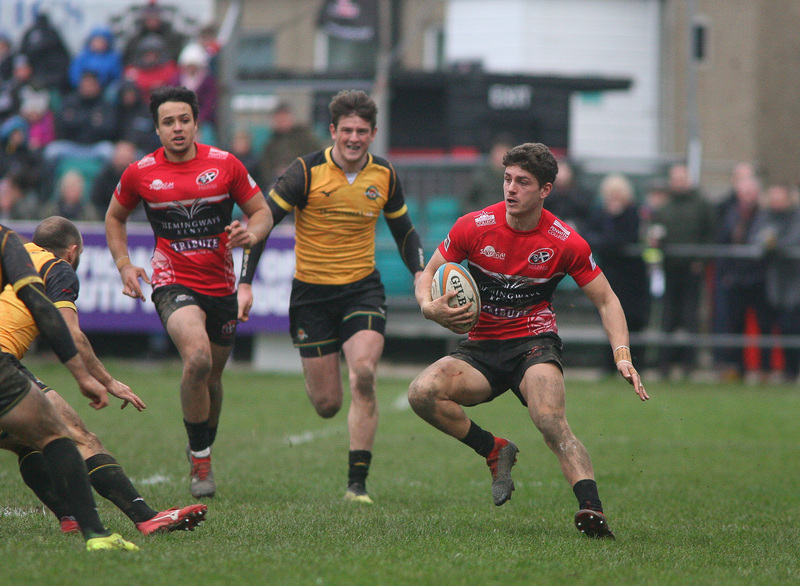 Cornish Pirates 29 Richmond Rugby 19 TRY Lights! 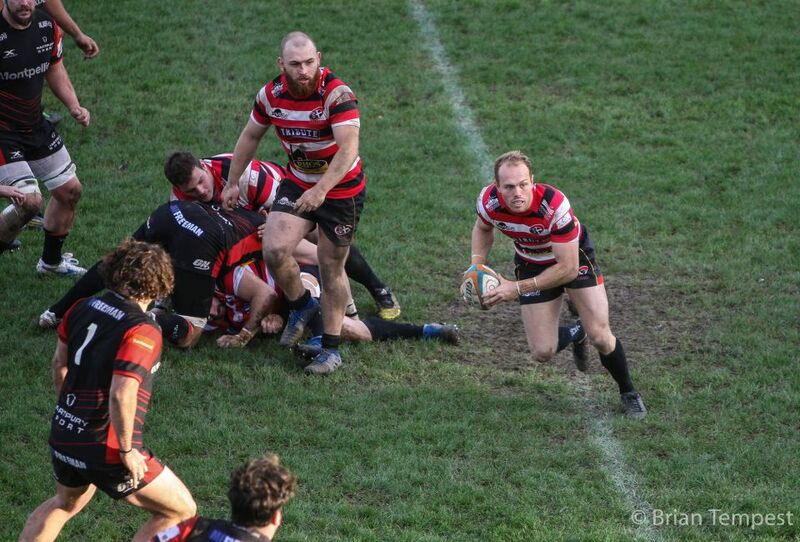 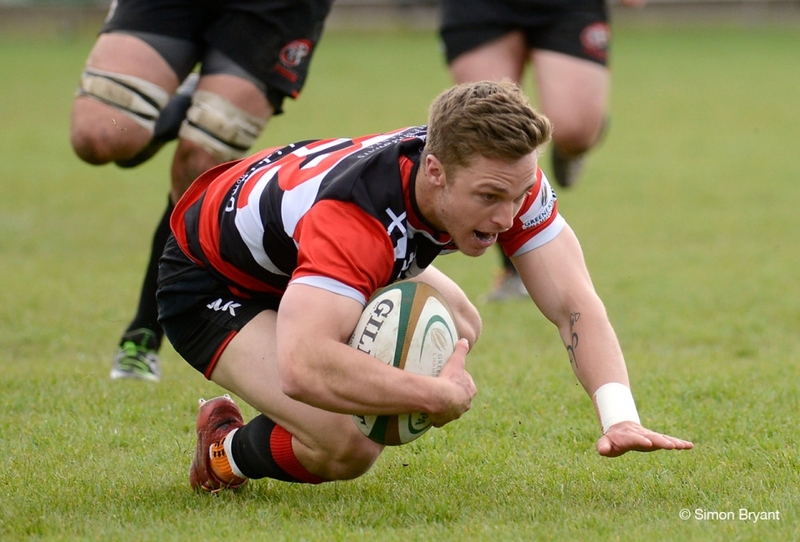 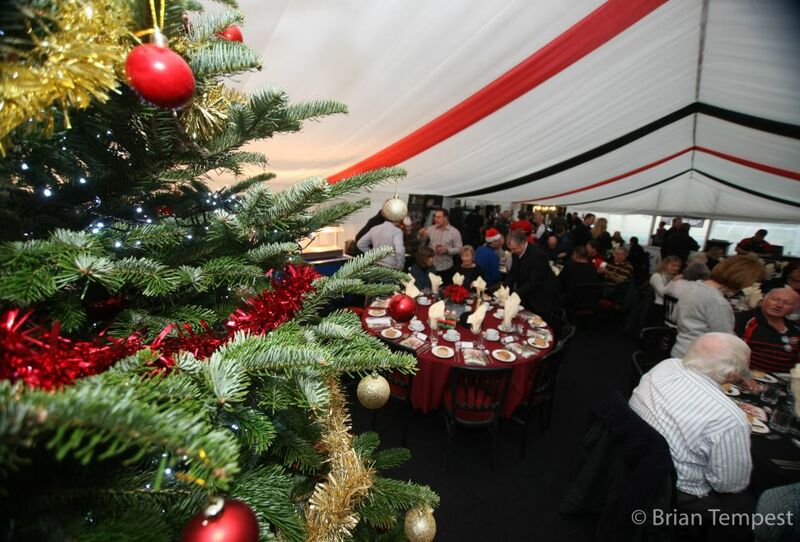 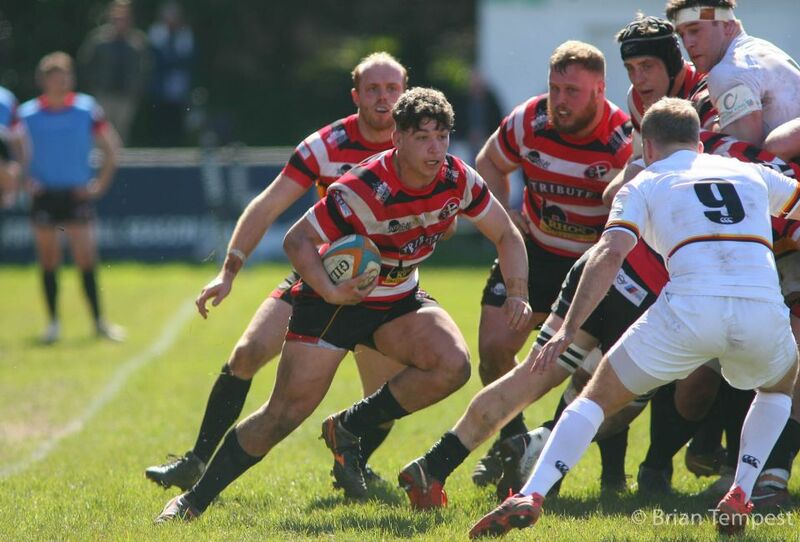 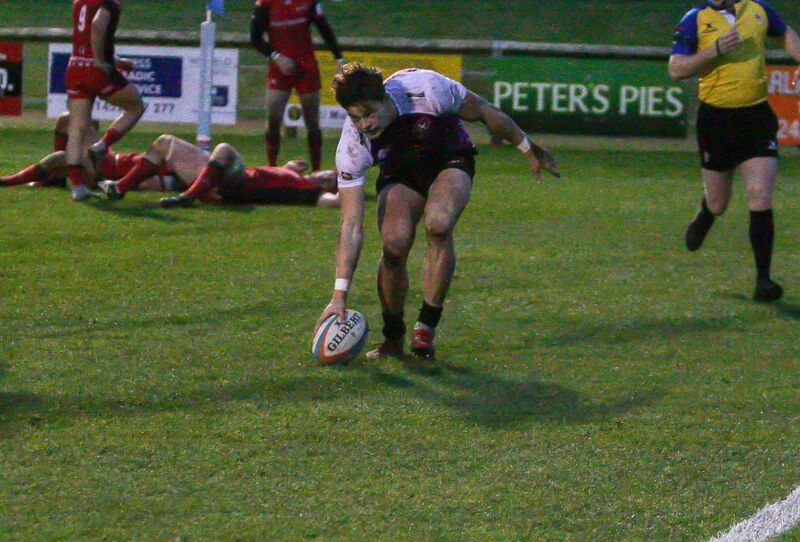 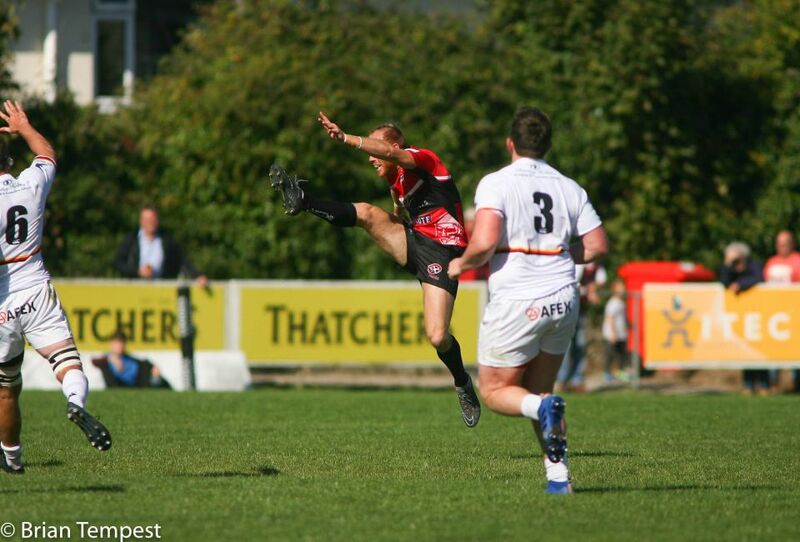 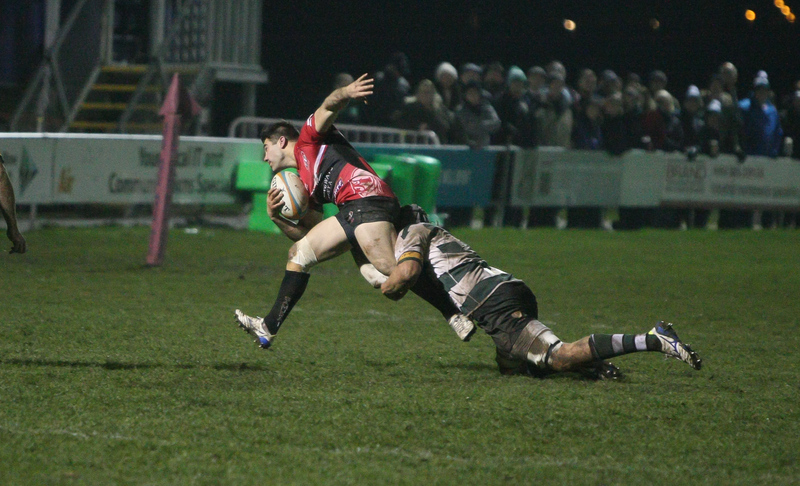 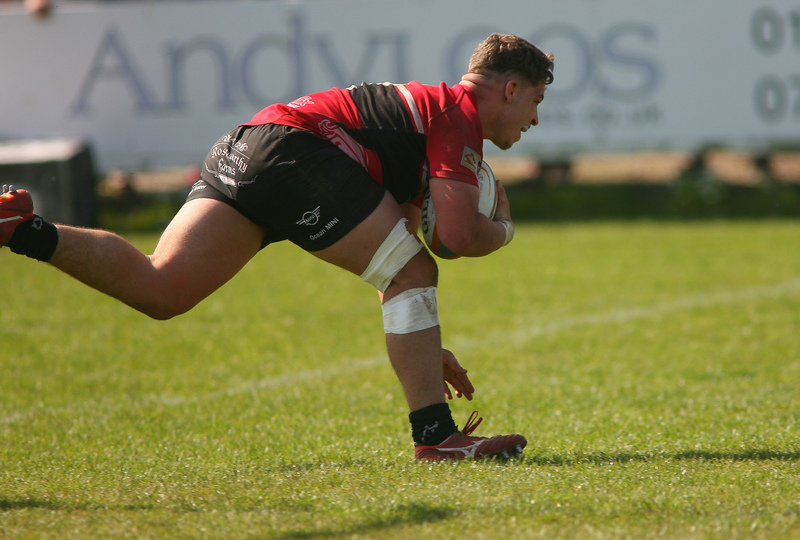 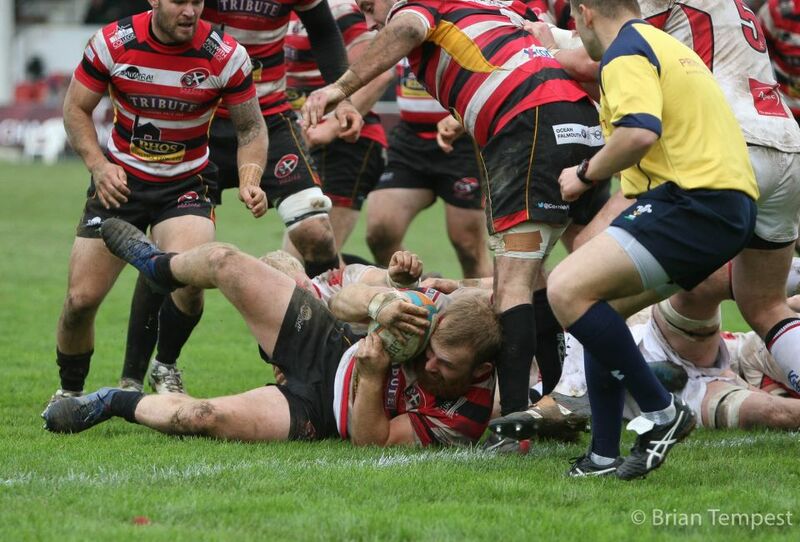 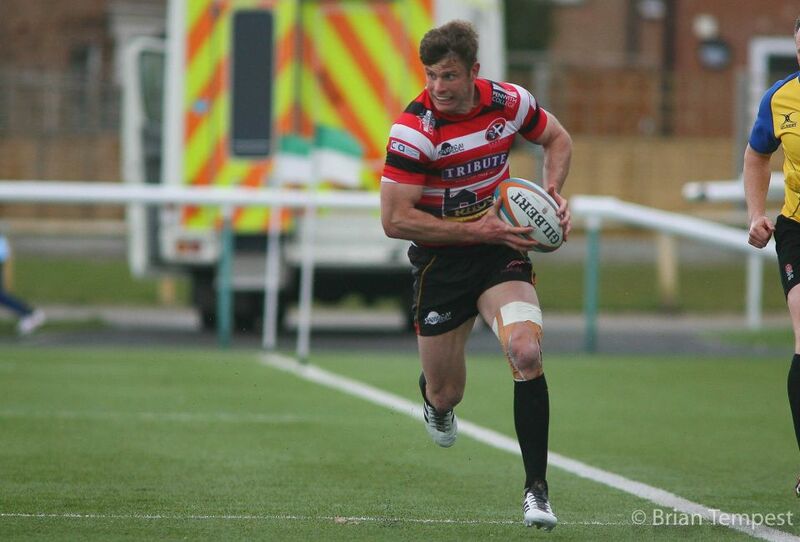 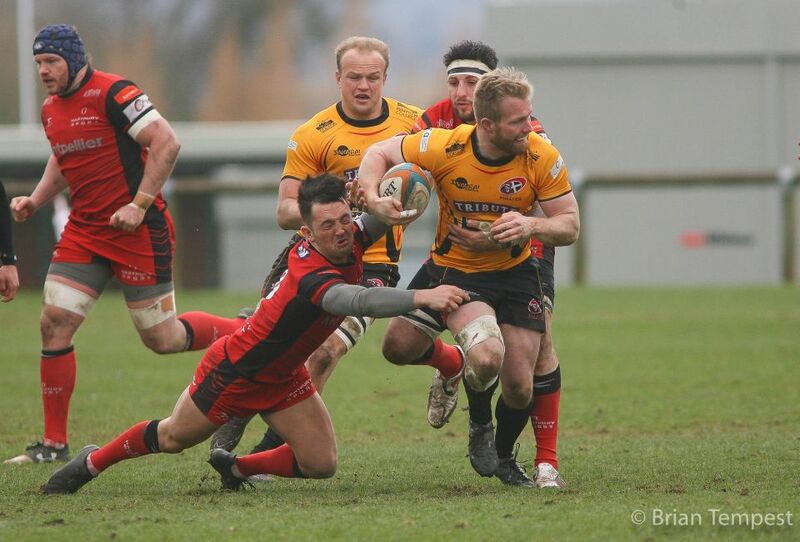 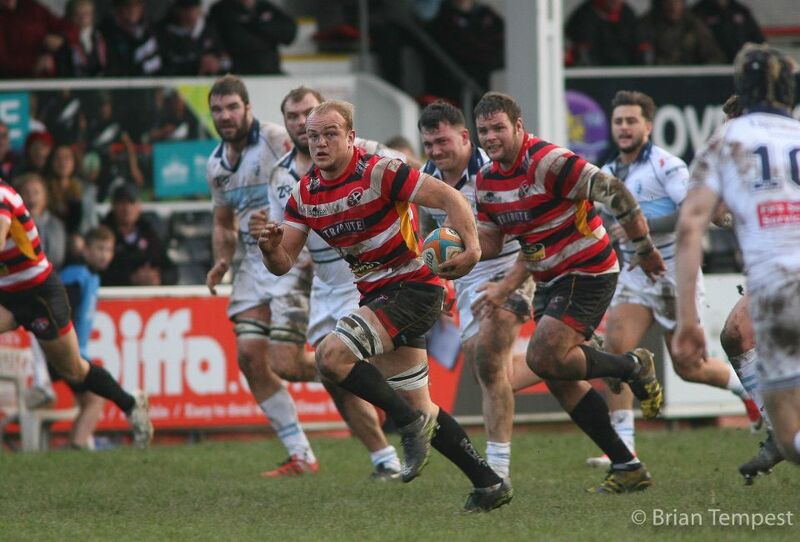 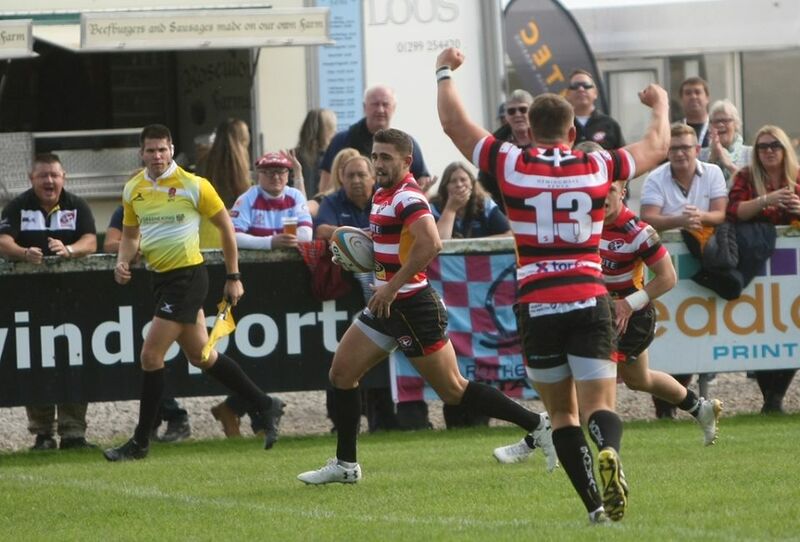 Hartpury RFC 17 Cornish Pirates 46 TRY lights! 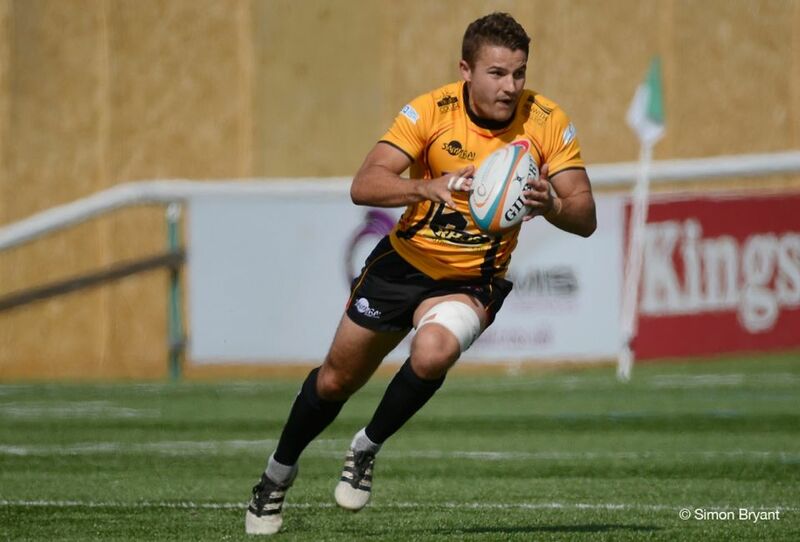 ‘SPORTVA KERNOW’ Thunderclap Coming soon….